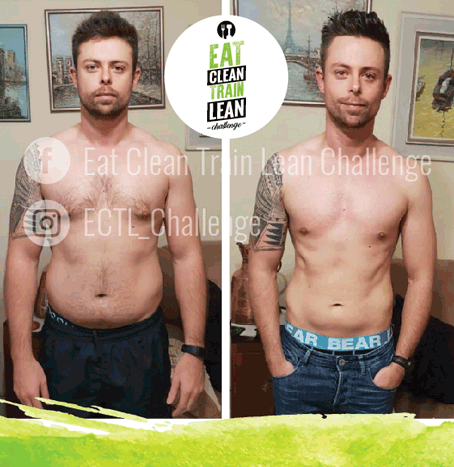 Eat Clean Train Lean Challenge – 60 Days to Fitter, Leaner, Stronger you. 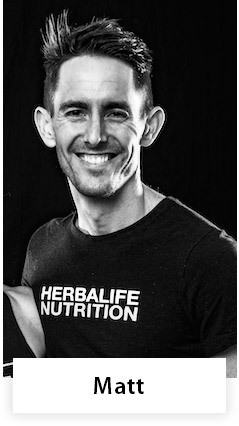 DO YOU WANT TO BE HEALTHIER, HAPPIER & ENERGISED? 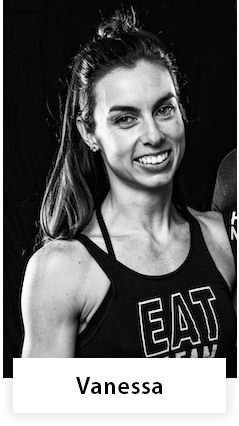 WELCOME TO A HEALTHIER, FITTER, LEANER, STRONGER YOU! 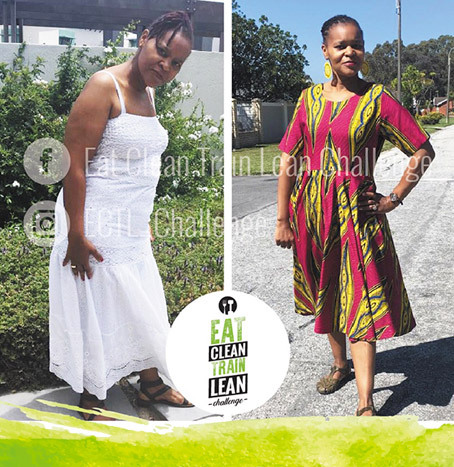 In the 10 DAY EAT CLEAN TRAIN LEAN BASICS, you will learn the fundamentals of how to live a healthy active lifestyle in a fun interactive, online based community. 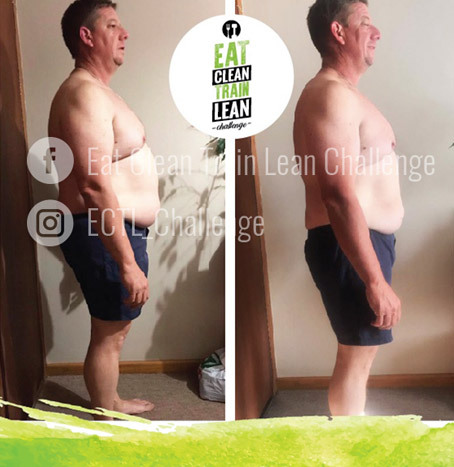 You can either choose to complete as many 10 DAY ECTL BASICS programs as you like, or upgrade to the life changing 60 day EAT CLEAN TRAIN LEAN CHALLENGE and join many others who have achieved the best results of their lives!!! 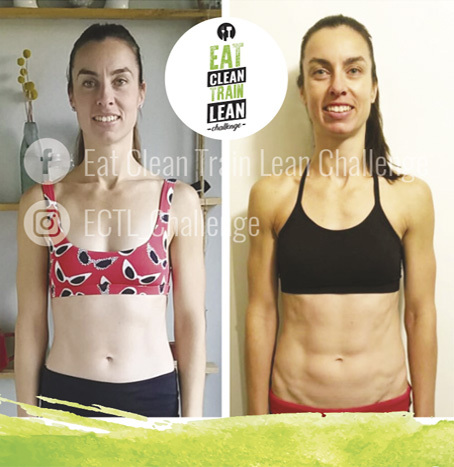 The 10 DAY EAT CLEAN TRAIN LEAN BASICS is a prerequisite to join the EAT CLEAN TRAIN LEAN CHALLENGE. 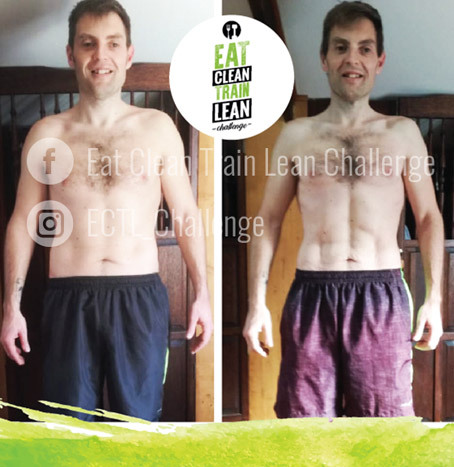 The EAT CLEAN TRAIN LEAN Challenge is a programme specifically designed to help you get amazing results within a 60 day timeframe. 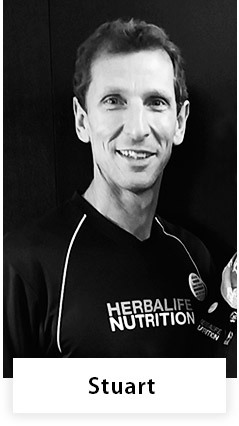 Because of the short timeframe, you will follow a strict nutrition and exercise programme, 7 days a week for the full 60 days. 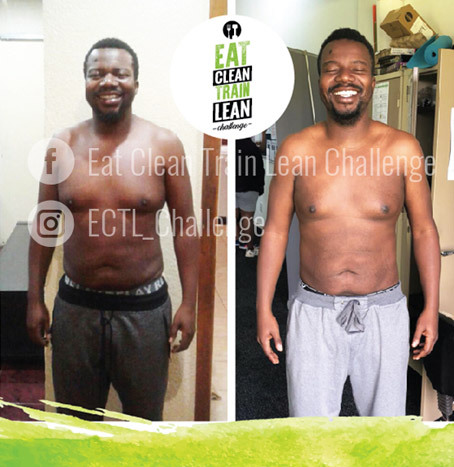 If you decide to take on the challenge and possibly change your own and maybe even your entire families’ lives, you will also receive advice on how to continue living a healthy lifestyle after the challenge has been completed. For the challenge, you will be placed into a Facebook Group where you will receive your weekly challenges, support and encouragement from each other as well as the coaches, who will be available to answer any questions you may have. 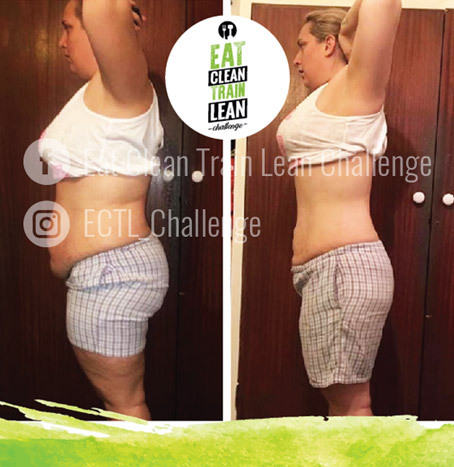 As it is such a short timeframe, and we want you to achieve the best results you can, every day will be planned, including your meals (suitable for entire family) and exercise, and if you stick to the plan 100%, you will be amazed at how much you can achieve in only 60 days! 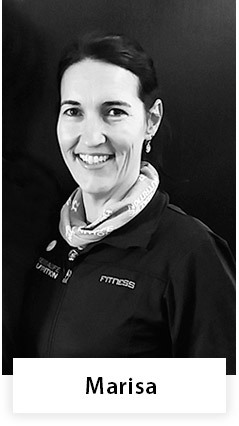 The challenge is suitable for everyone; fit or unfit, under or overweight. 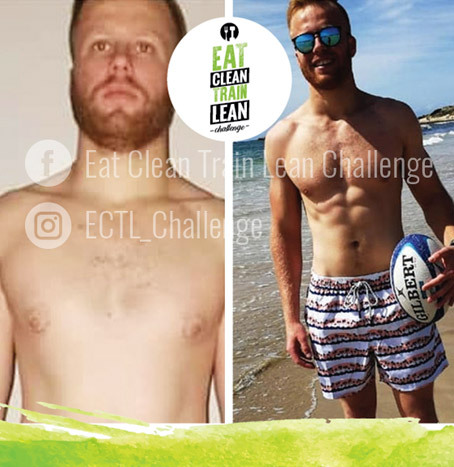 If you have a strong desire to be healthier, happier and possibly get in the best shape of your life, the EAT CLEAN, TRAIN LEAN Challenge is for you! 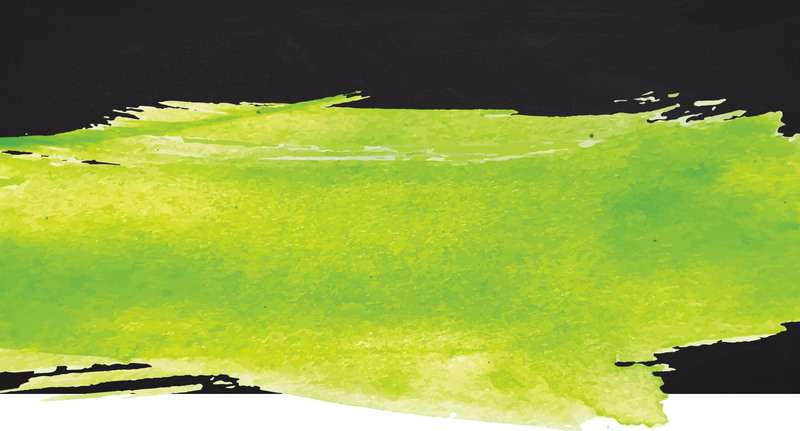 Together with a bunch of enthusiastic assistant coaches, we will guide and support you all the way to help you succeed!